Seems like nothing has been going on around here..but believe me quite a lot has..so much so, I havent been able to update here on the site! 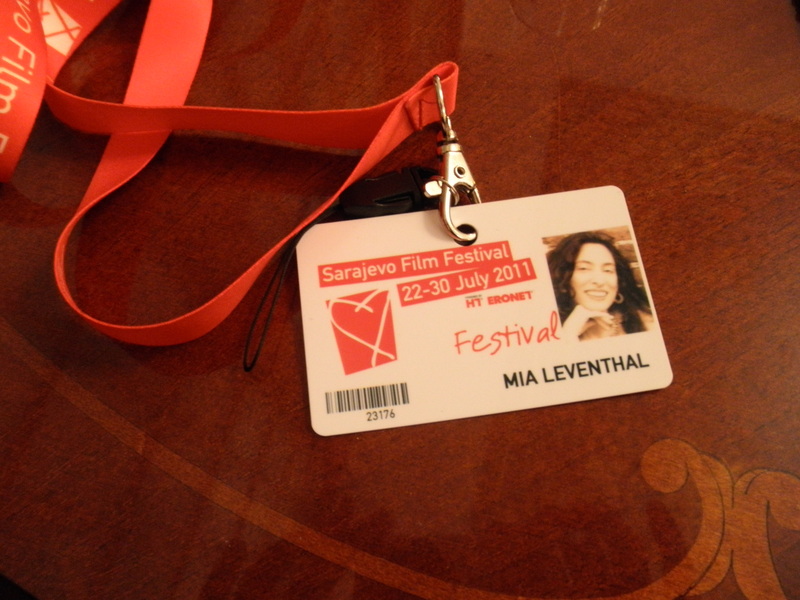 I have returned recently from the film festival in Sarajevo,Bosnia where I had admitted my film “Planting seeds of Love”.Unfortunately it had not screened at the end..as I had applied somewhat at the last minute and did not enter the published program informing the public of the film. The film is based on my “Aakhda” project and its essence of Planting seeds of Love aswell as promoting the message of Universal Love! 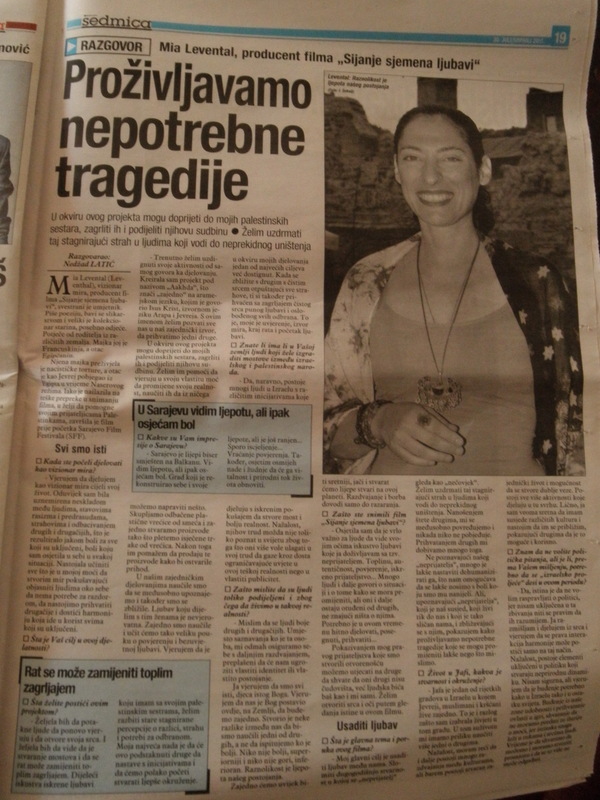 This trip was very interesting all the same..meeting many inspiring people and getting the chance to spread the message of the film..The message of universal Love..I was also interviewed by the local Bosnian newspaper about the project and film. I will be happy to inform you of the future developments! escaped from Egypt during the Nasser regime. When did you start to act as a visionary of peace? which goes to benefit everyone involved. in our common source, to accept each other. products in order to obtain income. reality, rather than invest in their own publicity. people are so divided and why we live in such a reality? compromise our identity or our own existence. the truth in this film. 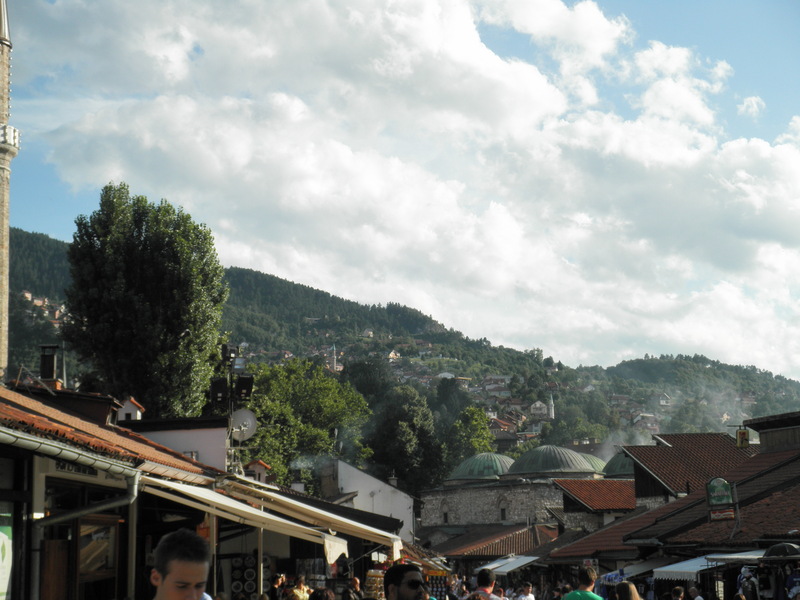 Muslims and Christians live together. That is why I chose to live in this city. opinion, need to be “Israeli spring” occurs in this period? that it can no longer be delayed. restore the natural flow of life.